OVERVIEW: A hidden book. A found cipher. A game begins . . . .
Twelve-year-old Emily is on the move again. Her family is relocating to San Francisco, home of her literary idol: Garrison Griswold, creator of the online sensation Book Scavenger, a game where books are hidden all over the country and clues to find them are revealed through puzzles. But Emily soon learns that Griswold has been attacked and is in a coma, and no one knows anything about the epic new game he had been poised to launch. Then Emily and her new friend James discover an odd book, which they come to believe is from Griswold and leads to a valuable prize. But there are others on the hunt for this book, and Emily and James must race to solve the puzzles Griswold left behind before Griswold's attackers make them their next target. FORMAT: Book Scavenger is a children's novel. It has mystery, adventure, friendship, and a scavenger hunt with clues and codes to break. It is very similar to Westing Game and Egypt Game, but a modern literary version of it. Book Scavenger is part of a proposed series of books, but it can be read on its own. 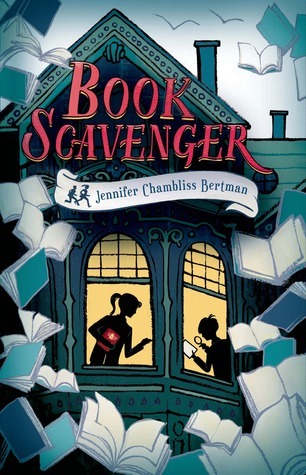 Book Scavenger was published on June 2, 2015 by Henry Holt and Company. ANALYSIS: What if there was a worldwide scavenger hunt that involved all your favorite novels? Think of it. You take a favorite book of yours, read it, review it, and then go out into the world and hide it. Once hidden, other book lovers will hunt for your book (and thousands of other books hidden in the wild) using clues and codes you left on the website. It is like allowing your favorite books to go 'into the wild' where other readers can find them, read them, and enjoy them. The above scene is exactly what happens in Jennifer Chambliss Bertman's newest novel Book Scavenger. Emily, a 12 year old book lover and avid player of the book hunt game Book Scavenger who has moved around from state to state, finds herself in the middle of a mysterious, yet epic book-themed scavenger hunt. She truly believes that Garrison Griswold, a Willy Wonka version for the literary world, has created this epic version in an effort to help someone win the ultimate prize. Unfortunately, Griswold was attacked and lies in a coma in the hospital. Could his attack have something to do with this new game or is it unrelated? Emily embarks on a quest, along with her new friend James, to unravel the clues that are found in this epic game. But time is running out, as it appears other, stronger and dangerous individuals are after the same clues and want to get to the big prize before Emily does. 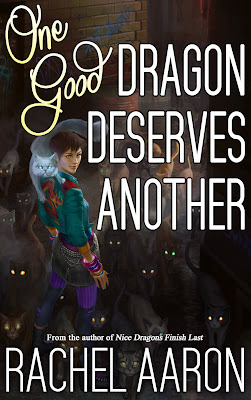 Book Scavenger is one of the best books I've read in 2015. It is the perfect blend of The Westing Game and The Egypt Game, but for book lovers and those that love to crack codes and mysteries. I view Book Scavenger as a modern version of these books, but with its own twists and turns. I loved that while the actual game of Book Scavenger was played online, the majority of the book relied on good old fashioned thinking/team work. Many modern books try to shove the technological aspect in your face and go overboard. But Book Scavenger has the perfect blend of modern technology and adventure/clue scavenging. It is this ability to not rely on technology (and some of the other aspects, such as timeless plot and great characters) that gives this book the potential to be a timeless classic. Book Scavenger has everything that a reader could love. There is humor, a solid friendship between children, family bonds, mystery, and codes to crack. Readers will love playing along with Emily as she searches throughout the city to find the ultimate prize. 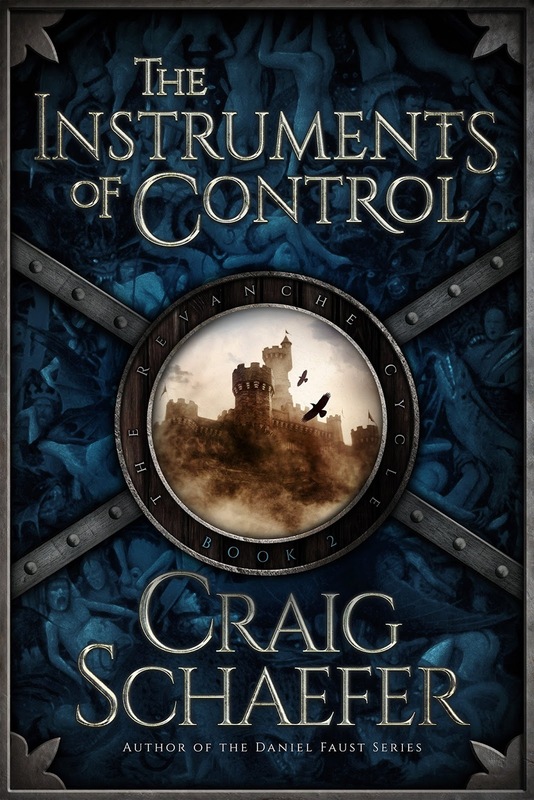 The writing is tight and well thought out, the characters enjoyable, and there are just enough literary references to satisfy readers of all ages. Even though it is a children's novel, it really appeals to everyone's inner child. Book Scavenger is one of my 2015 reads. I could read it over and over again. 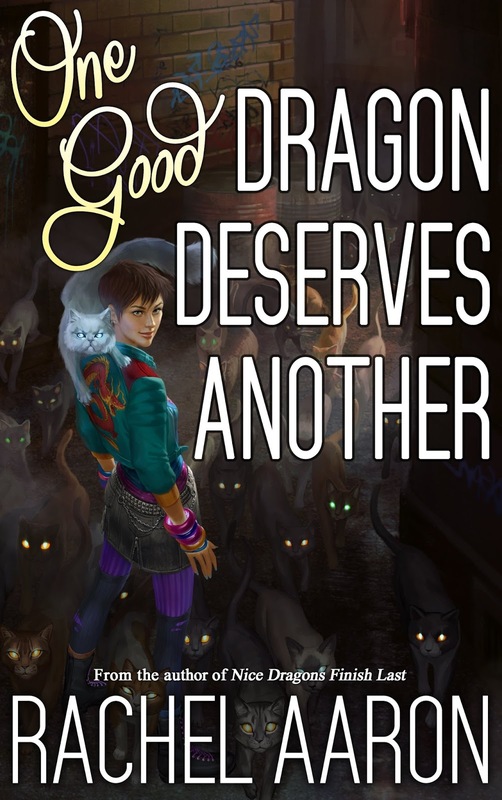 The only problem I have is I really wish Book Scavenger was a real thing and people all over would take part. Maybe someday! OVERVIEW/ANALYSIS: "The monsters in our cupboards and our minds are always there in the darkness, like mold beneath the floorboards and behind the wallpaper, and there is so much darkness, an inexhaustible supply of darkness. The universe is amply supplied with night." In the introduction, Gaiman tells us a bit about the origins of each of the 24, a nifty item to check back on after one has read them all. Some of the material has been developed for other media. Checkout the link to a more-than-text offering re the Calendar of Tales, for one. 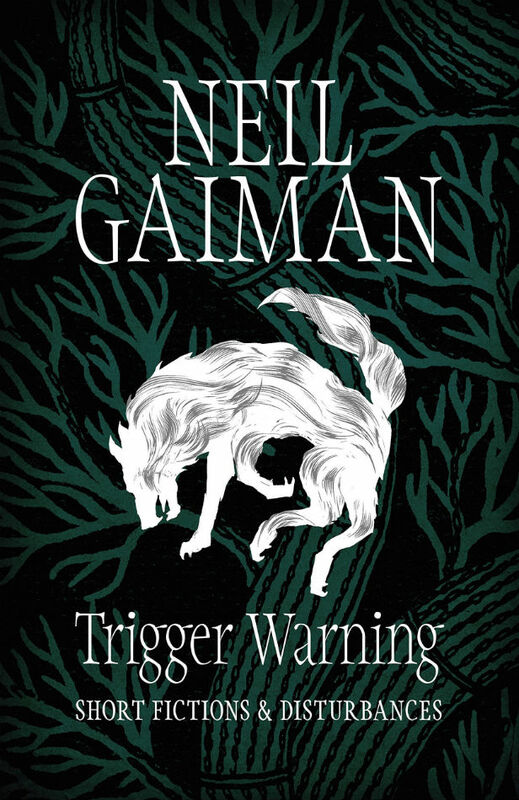 Overall I found Trigger Warning is a pretty good survey of Gaiman’s impressive range. He seems able to realize the dreams of the alchemists by transforming what seems every experience he has and every notion that crosses his interior crawl into gold. And some of the stories here are glittery indeed. 1) Making a Chair – A poem about the writing process. 5) The Truth is a Cave in the Black Mountain – A not wholly human dwarf engages a local man to lead him to a cave reputed to be filled with tainted gold – I could not get the image of Peter Dinklage as Tyrion Lannister out of my tiny mind while immersed in this one. Sometimes the truth hurts. 24) Black Dog – Shadow Moon stops in an ancient pub and is drawn into some serious darkness, scary fun. 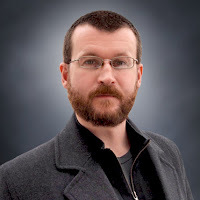 NOTE: This review was originally posted on Will's blog. 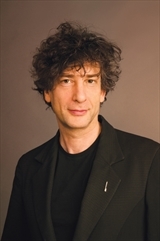 Neil Gaiman author picture by Kimberly Butler. AUTHOR INFORMATION: Kazuo Ishiguro is the author of six novels, including the international bestsellers The Remains of the Day (winner of the Booker Prize) and Never Let Me Go. He received an OBE for service to literature and the Chevalier de l'Ordre des Arts et des Lettres. He lives in London with his wife and daughter. OVERVIEW: King Arthur has been dead some years, and a mysterious mist of forgetfulness covers Britain, shielding the Saxons and Britons who live together peacefully from their memories. Axl and Beatrice, two elderly Britons, realize the existence of this mist as their dear son whom they have not seen in years becomes more and more difficult for them to recall. Determined to see him again, they decide to set out on the journey they’ve so often discussed taking and visit their son in his village a few days walk from their own. They know their trip to hold many dangers—some strange and otherworldly, others the result of their age and physical aptitude—but none of their planning has prepared them for the Saxon warrior, his orphan charge, and the mysterious knight who join their company, turning their path away from their son and toward restoring their memories and ridding Britain of the cursed mist that plagues it, a mist brought on by the terrible dragon Querig. FORMAT INFO: The Buried Giant, a literary fantasy, is Kazuo Ishiguro’s first novel in a decade. Divided into four parts, the 317 page book is told in the voice of a first person omniscient narrator who remains outside of the story until the final chapter. The Buried Giant was published on March 3, 2015 by Knopf, an imprint of Random House, and it is available as a hardcover, large print paperback, e-book, and audiobook. ANALYSIS: Readers of fantasy tend to enjoy the genre because they value story and plot above other aspects of a book, while fans of literary fiction, I would imagine, are more concerned with the author’s actual ability to put words on paper, focusing instead on the themes they write about and the way they present them. So when I discovered The Buried Giant, a fantasy written by an author of literary fiction, I was more than intrigued. 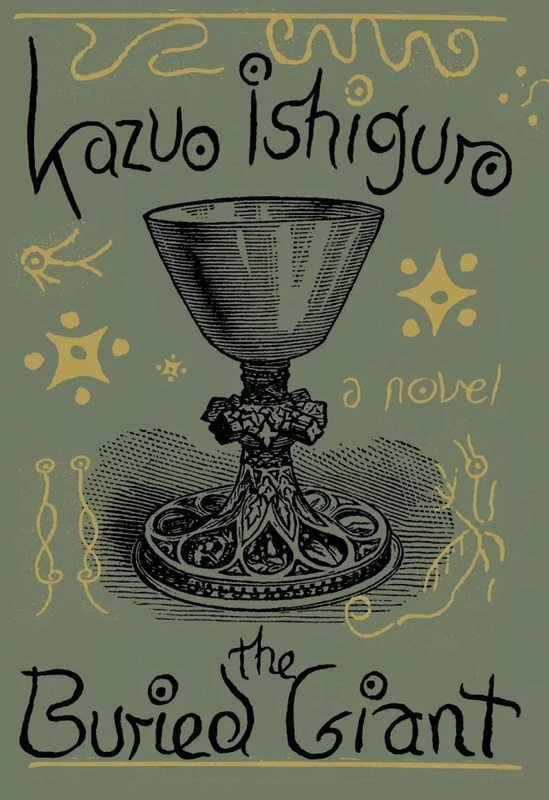 I thought, here is going to be a book with all of the magic and mystery of a good fantasy and all the craft of a master writer, which there is no doubt that Kazuo Ishiguro is. While I can’t speak for fans of literary fiction, as I am not one myself, I admit that I found the book disappointing. That isn’t to say there aren’t parts of the story I found enjoyable. The use of an elderly couple as the main protagonists is something I have never seen before in fantasy, and it is a refreshing change. 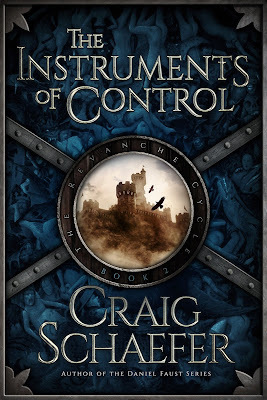 Additionally, the setting, an ancient, post-King Arthur Britain where trolls and dragons and magic are not just superstitions, is beautifully rendered and highly believable. And the theme of the story, the power and importance of memory, is beautifully fleshed out. The mist of forgetfulness perfectly evokes the foggy feeling one feels in their own head when trying to remember something they cannot, and the ultimate question that plagues the characters throughout the story is one that is interesting to contemplate: is it better to retain all of your life’s memories or to forget some good ones in order to keep the bad ones at bay. Unfortunately, there wasn’t much else I cared for. The story itself moves at a glacial pace that even the two elderly protagonists would find slow, and all the while nothing happens. The book is just one encounter after another with a handful of characters who are only mildly interesting. There is hardly any action at all, and in the few instances where there could be, it is brief. Even the final showdown with the dragon, which one would expect to be exciting, is uneventful and boring. 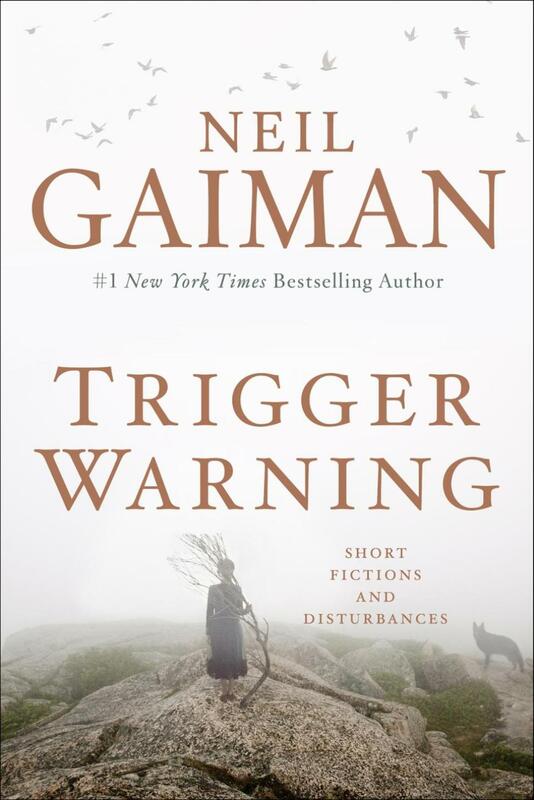 Another problem I had with the book was that it was extraordinarily predictable. Just by reading the synopsis of the book, which tells of a mist of forgetfulness and a couple who want to visit the son they are already starting to forget, one could successfully figure out the outcome of the couple’s journey. As the story continues and certain characters cross Axl and Beatrice’s path, more accurate predictions are easily made. The only twist at all is not so much the occurrence of something unexpected as the sudden realization that a well-liked character might not actually be deserving of such fond affection, while another who comes off as untrustworthy and slightly irritating might be. That change is probably the most enjoyable part of the entire story, as it’s the only time when it feels like something is actually happening. Yet despite being slow, boring, and unsurprising, the most unbearable part of the book is the repetition. Every single character, though particularly the knight, repeats themselves constantly, to the point where two could be conversing and both are just repeating a single thought that doesn’t even relate to what the other is saying, as if they are just speaking to themselves. Unfortunately, conversations like these occur far too often. 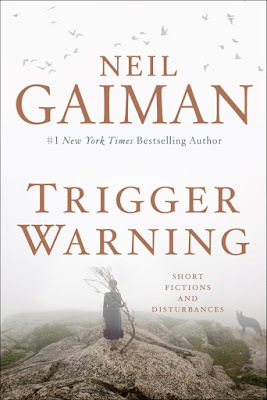 CONCLUSION: Ultimately, I would not recommend The Buried Giant to readers of fantasy who seek suspense and plot development in the books they choose to read, and I caution readers of literary fantasy to approach at their own risk.